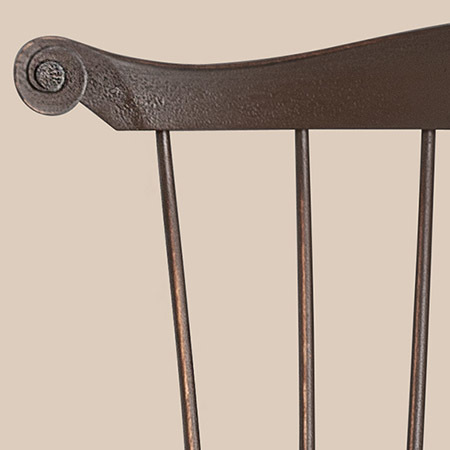 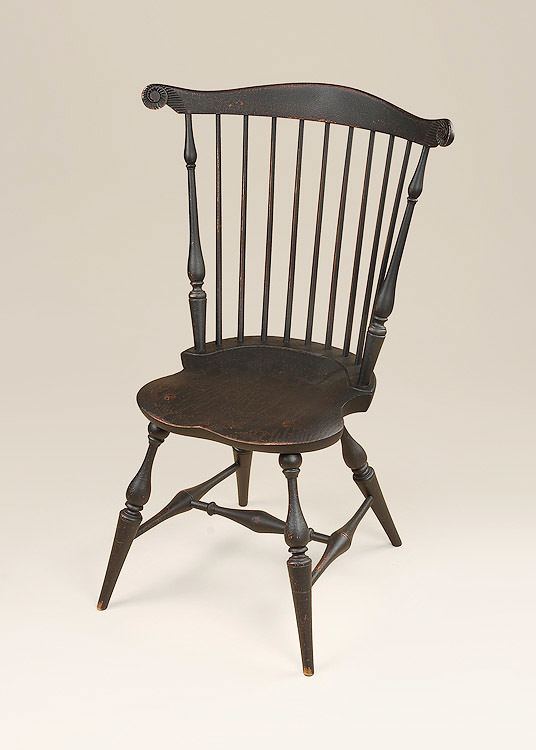 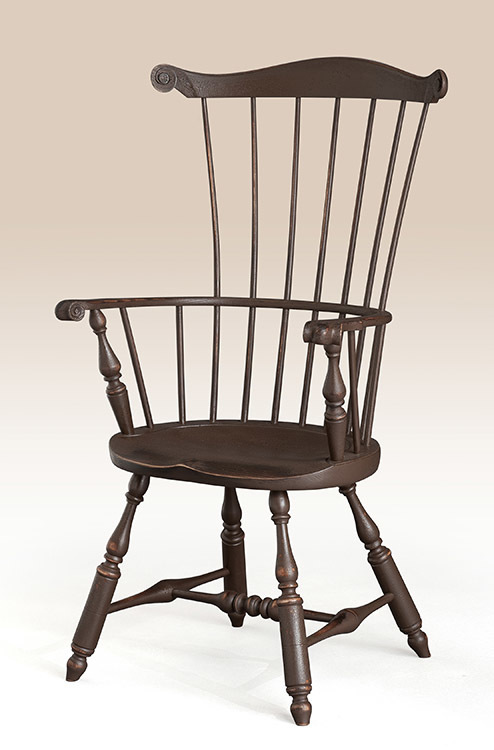 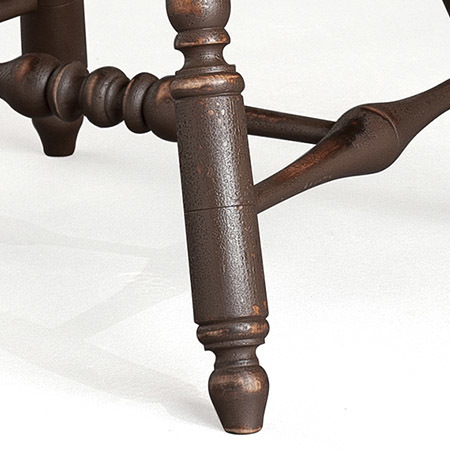 The Historical Lancaster Fan-Back Windsor Armchair is crafted in the traditional Windsor fan-back design. 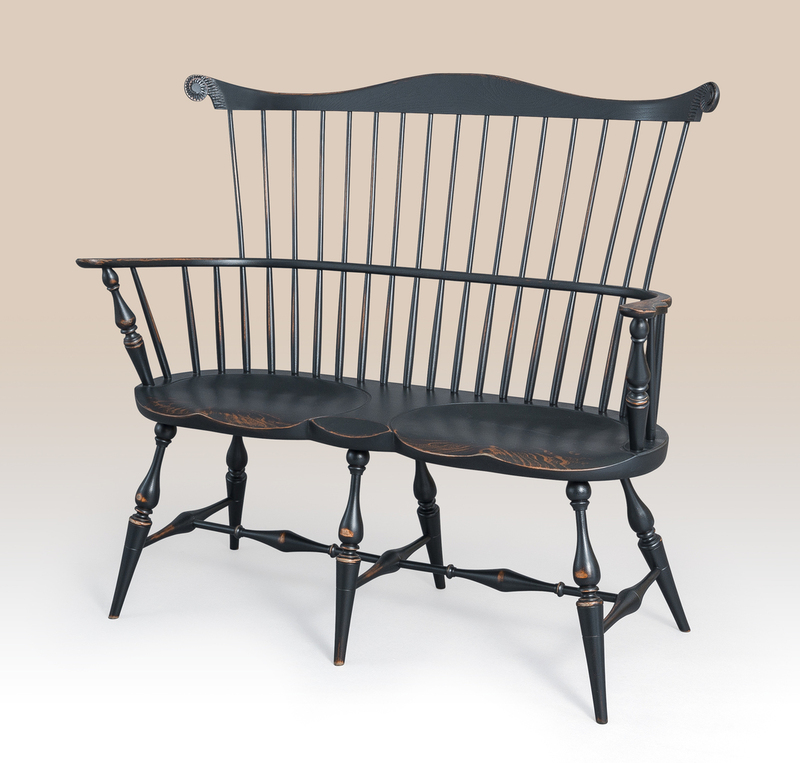 Delicately carved ears, carved knuckles and graceful turned legs make this an attractive piece as an occasional chair for the living room, or for your dining room or kitchen. 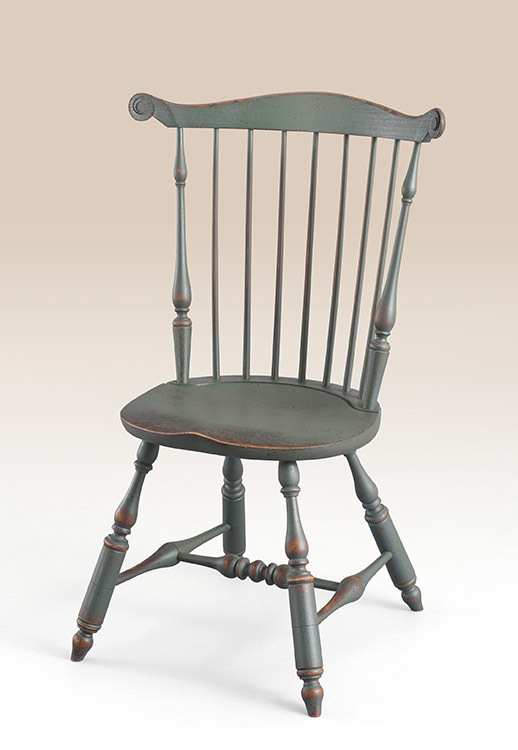 Give your guests a comfy place to share stories and make memories as you enjoy a delicious meal from your Historical Lancaster Fan-Back Windsor Armchair. 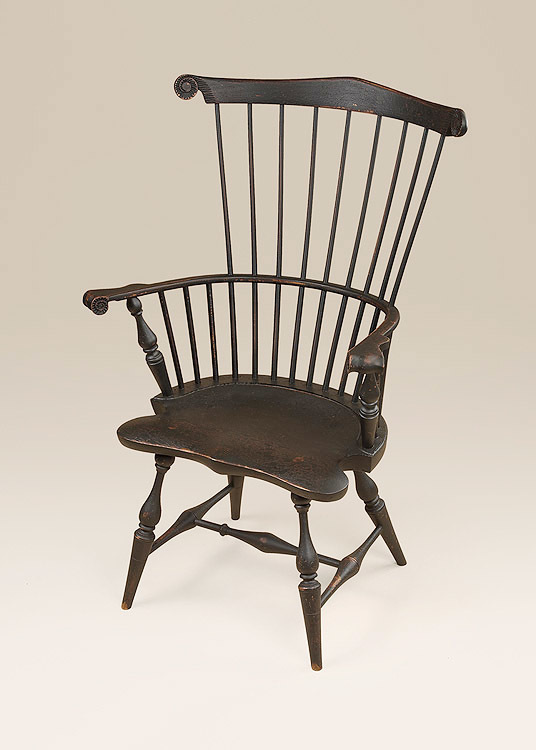 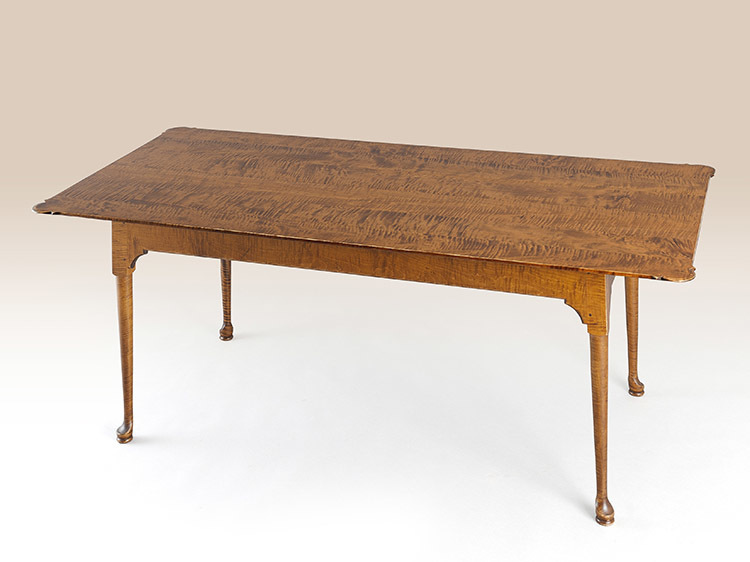 *Pictured in historical brown over natural finish. 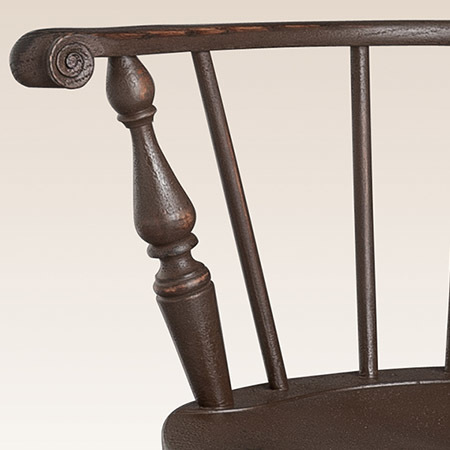 Arm Height 28 3/4 in.